BECOME A SPONSOR: We still need many more sponsors to make this event a success. To become a sponsor, please CLICK HERE to download sponsorship form. Or call our office at 910-687-0287. 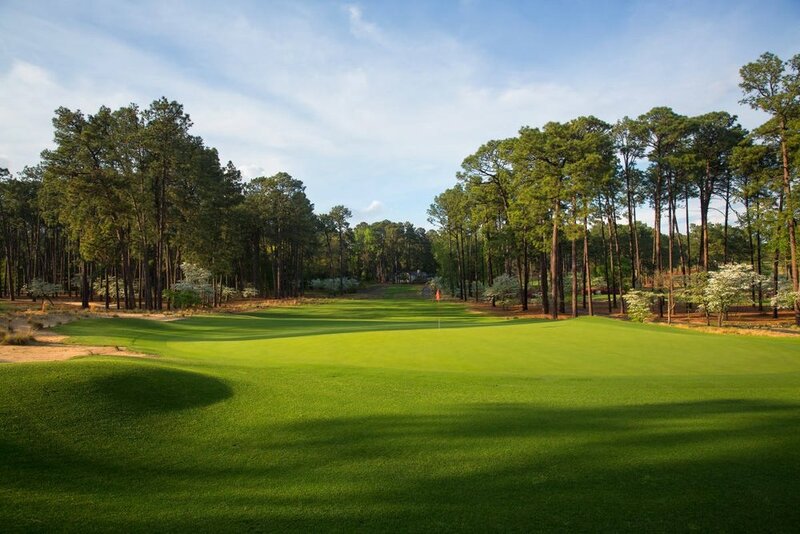 The Carolina Philharmonic is holding its third annual benefit golf tournament March 19 at the Mid Pines Inn & Golf Club. 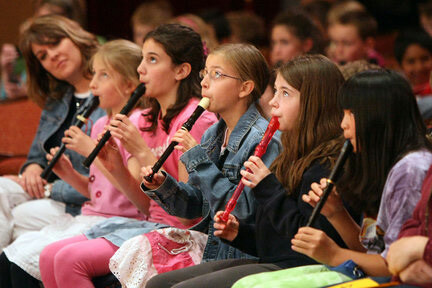 The tournament benefits the Philharmonic’s music education programs for the children of Moore County. Signup sheets are also available in the Mid Pines Club house, or you may call the Box Office at (910) 687-0287 to reserve your spot! Under the direction of Maestro David Michael Wolff over 14,000 Moore County elementary school children have experienced the joy of exceptional music. The organization believes in keeping the critical learning experience alive in the continuing wake of arts programs budget cuts, as study after study shows that children improve their math and literacy skills, think more creatively, solve problems easier, and gain self confidence, self control, tolerance, and empathy..
At the end of the school year, both programs engage students as participants in a multi-media interactive culminating full symphony orchestra concert, a life changing event all will remember the rest of their lives.